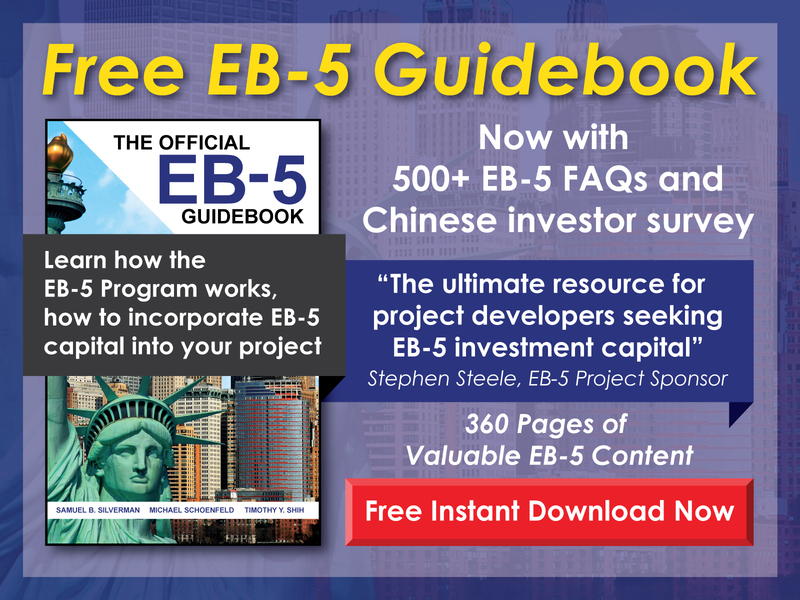 What source of funds documentation is required if an EB-5 investment is greater than the minimum investment threshold? 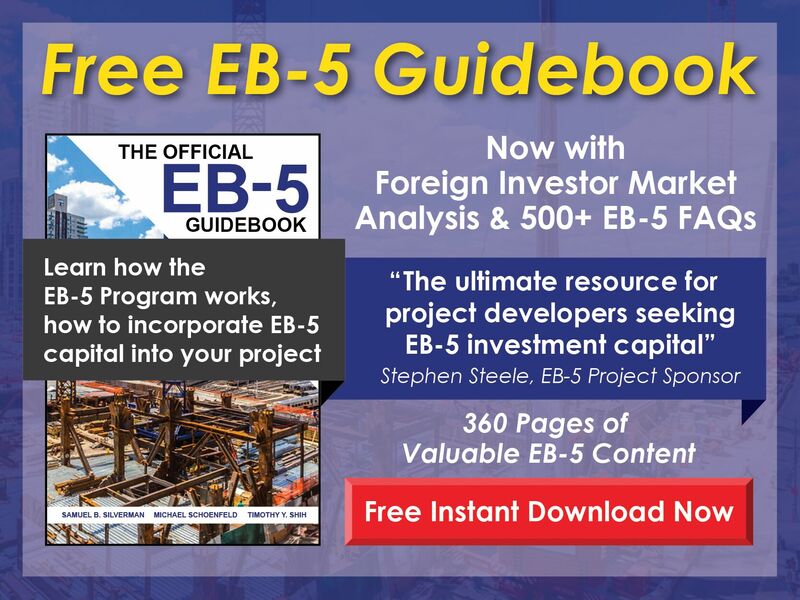 Free EB-5 Evaluation What source of funds documentation is required if an EB-5 investment is greater than the minimum investment threshold? For investments greater than the minimum $1,000,000 ($500,000 for projects in TEAs), only the funds necessary to satisfy the requirement of the EB-5 Program must be accompanied by lawful source of funds documentation.